Dr. Hagen is an Assistant Professor of Medicine, College of Medicine, Mayo Clinic. He is vice chair of the Division of Preventive and Occupational Medicine at Mayo Clinic and a consultant in the area of preventive, occupational and aerospace medicine. Dr. Hagen is medical director of Mayo Clinic EmbodyHealth, the editor-in-chief of the “Mayo Clinic EmbodyHealth Guide to Self-Care” book, and the chair of the EmbodyHealth Editorial Board. “More and more companies are making employee health a key business strategy by identifying population health concerns, targeting those issues with proactive programs and gathering the information needed to measure progress over time,” he stated. Dr. Hagen’s work to develop, produce and market worksite health promotion services has reached more than 300 businesses worldwide. More importantly, the health promotions services of EmbodyHealth are provided to employees and dependents of Mayo Clinic. 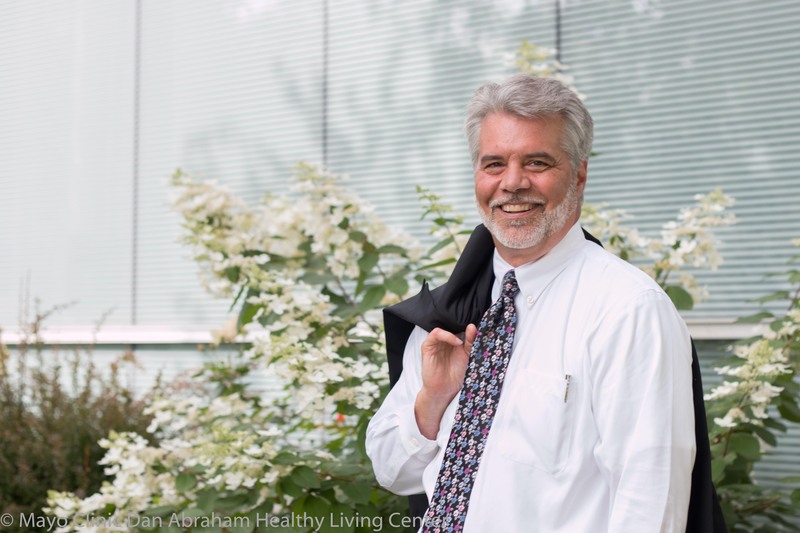 Dr. Hagen believes Web and telephonic programs, such as those available through EmbodyHealth and LiveWell, are helpful in focusing on behavioral issues, while also creating metrics for both the individual and the organization to track change. He understands that some individuals prefer to work on their own - with self-directed programs while others like to be a part of a larger group support setting, or work one-on-one with a counselor. “Incentives are effective in engaging more people in weight management programs,” says Dr. Hagen. EmbodyHealth, LiveWell and the DAHLC provide all the components to help Mayo employees and their dependents live healthy. 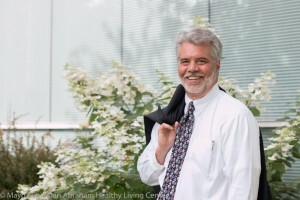 Nationally recognized expert in the utilization of computers in health care. Development of a Web-based question portal to allow patients to communicate with their doctors. Clinical practice focuses on disease detection and prevention and worksite health promotion. Research activities include worksite based health promotion, futurism, cancer screening and on-line medical questionnaire design.